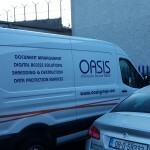 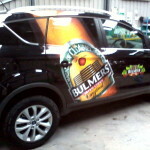 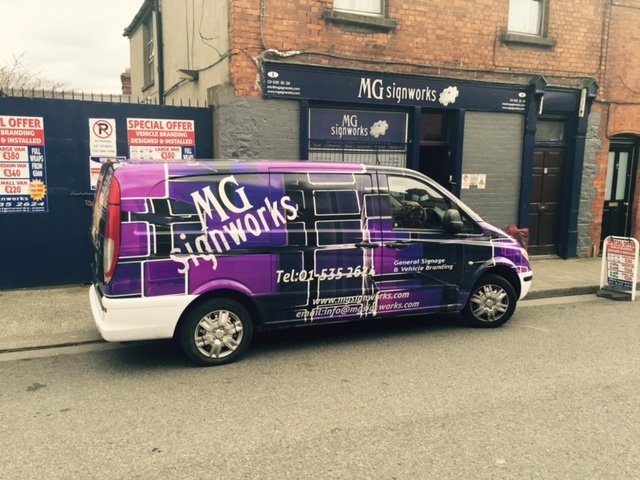 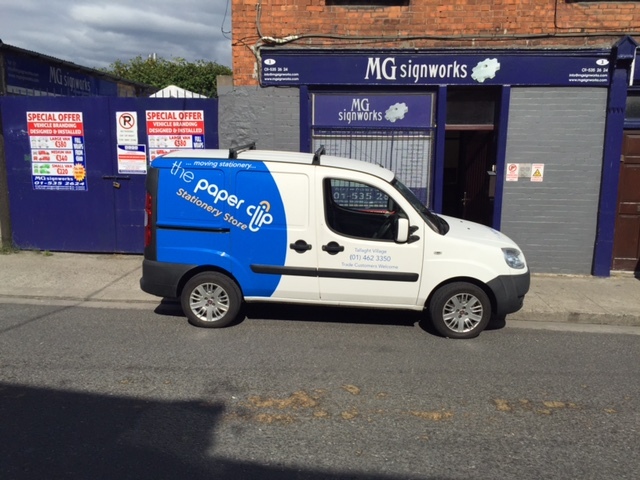 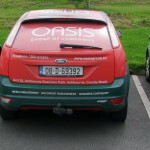 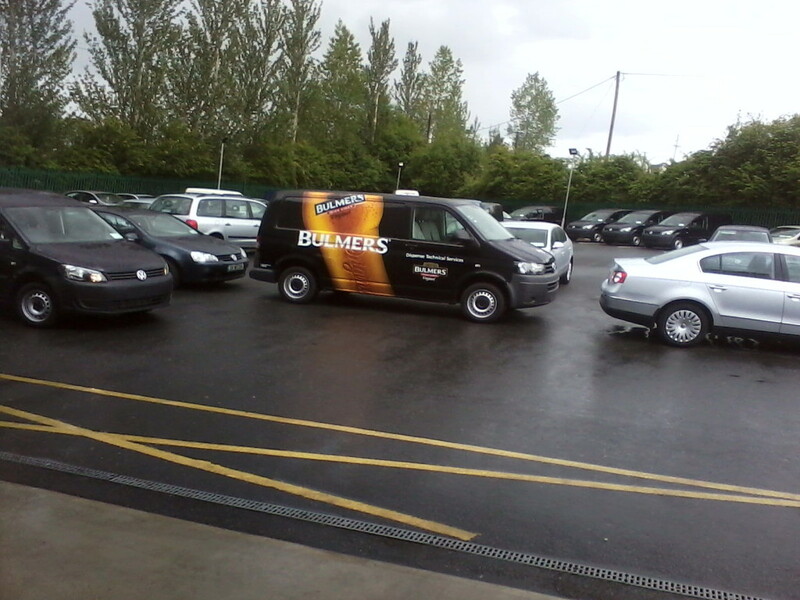 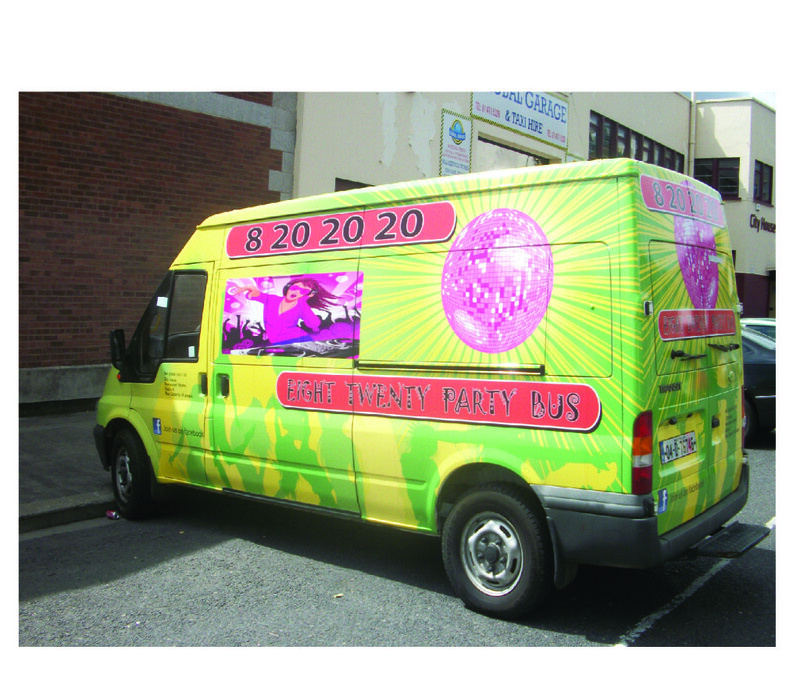 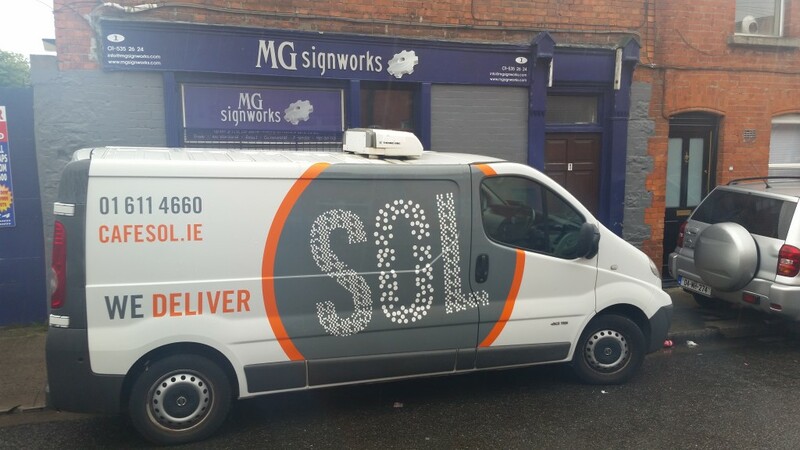 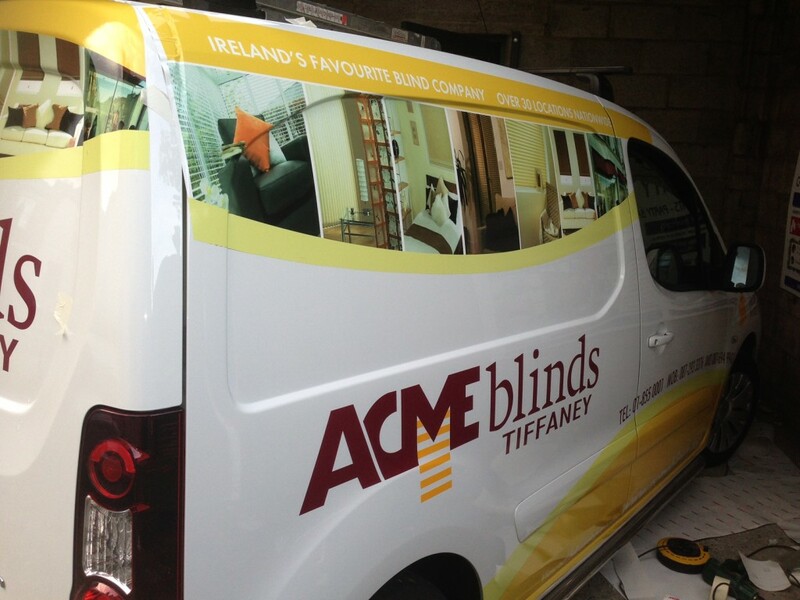 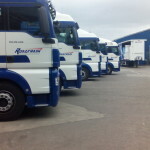 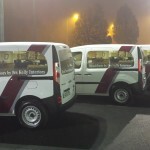 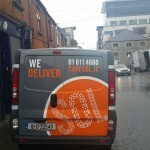 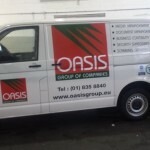 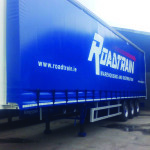 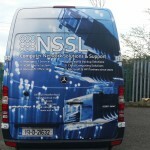 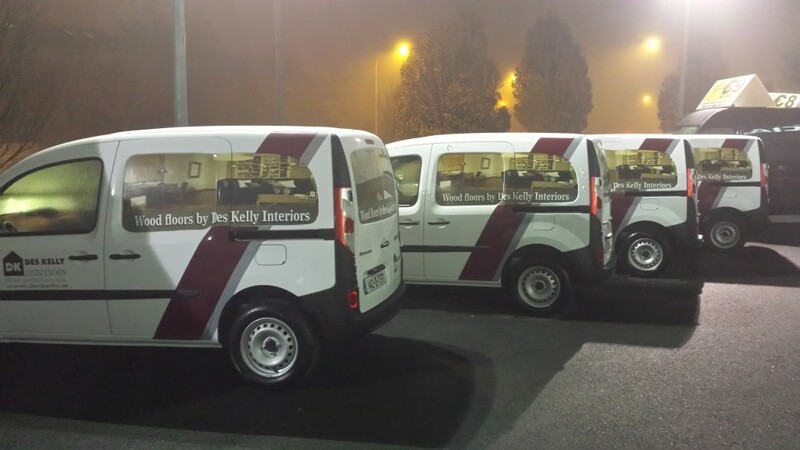 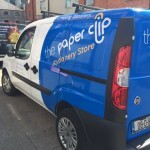 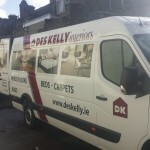 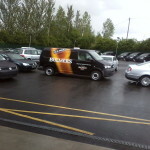 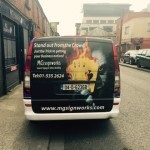 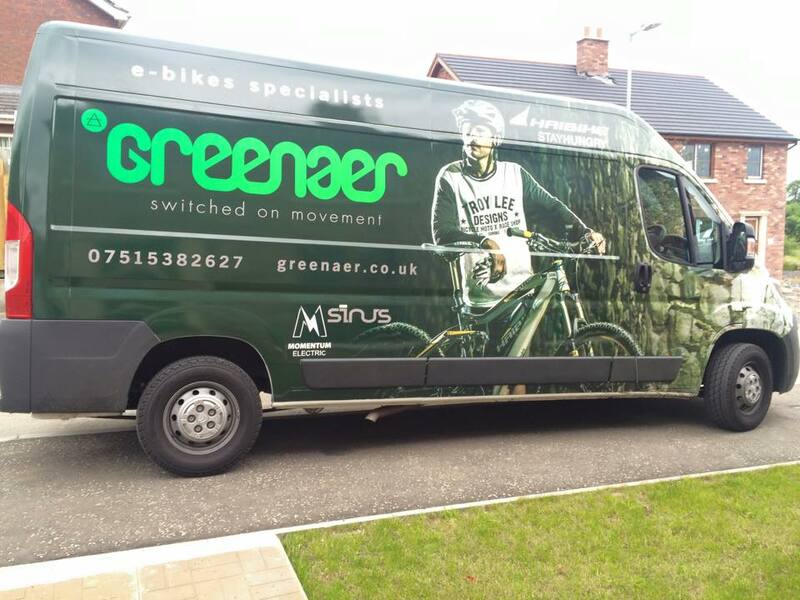 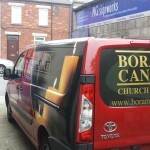 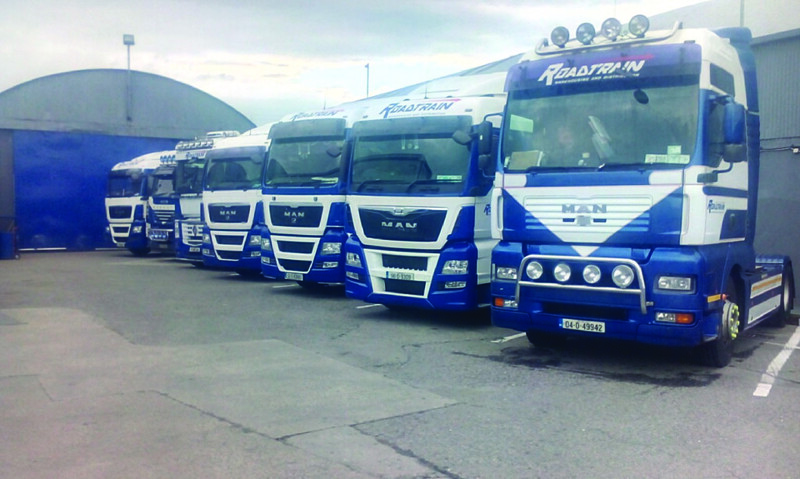 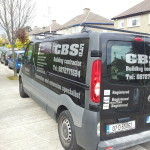 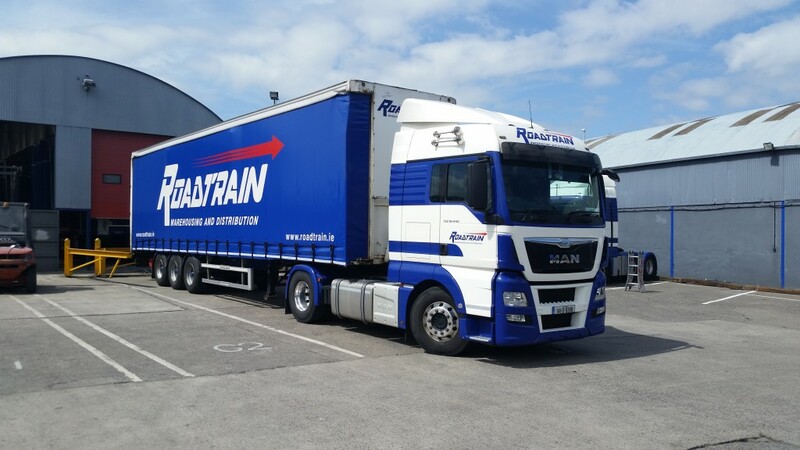 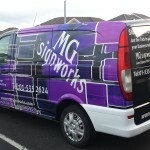 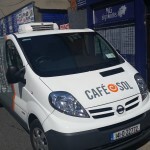 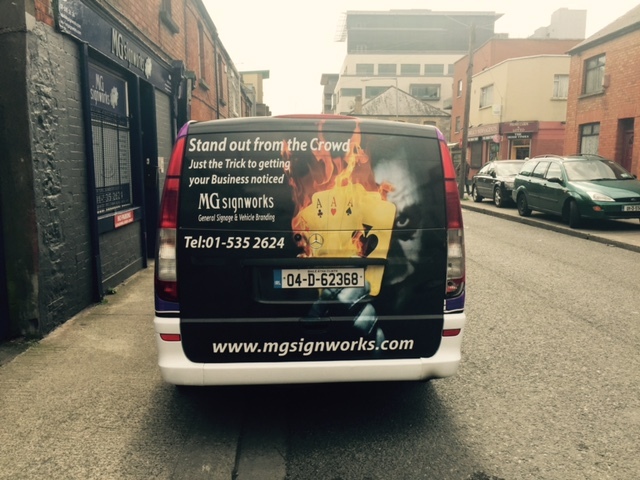 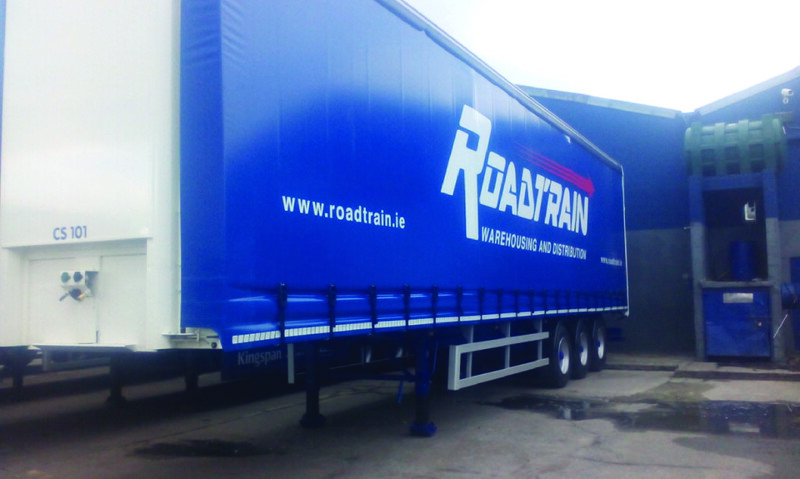 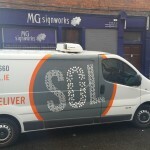 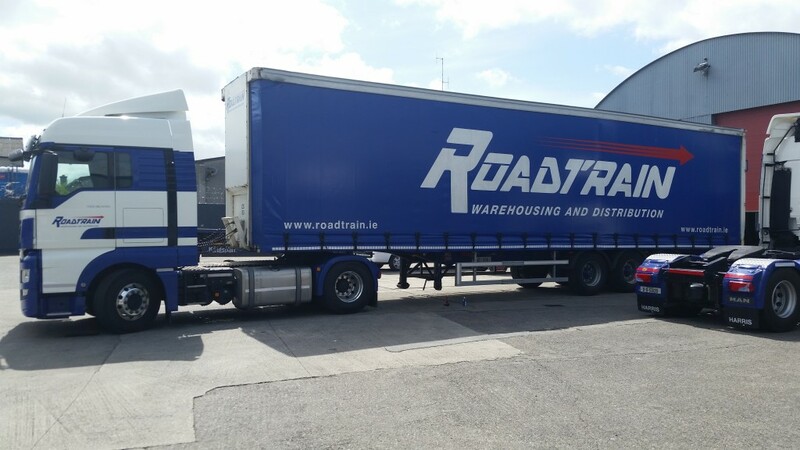 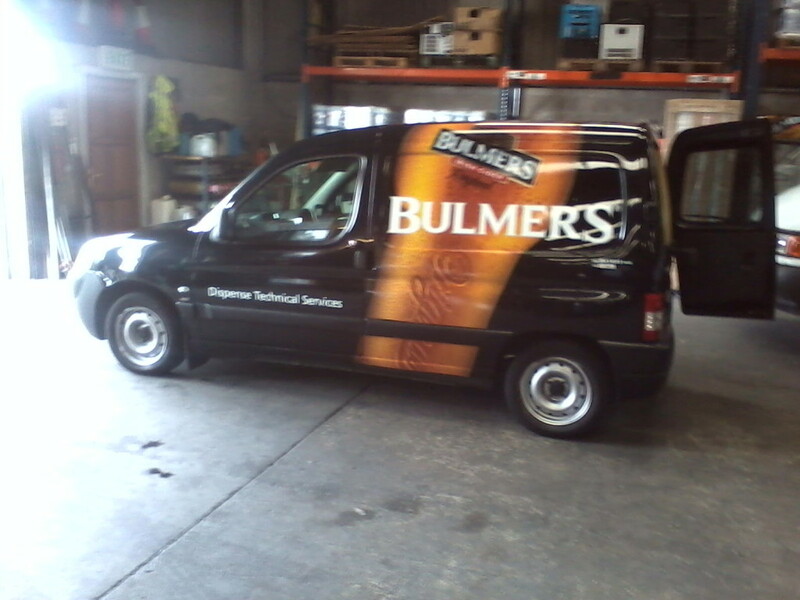 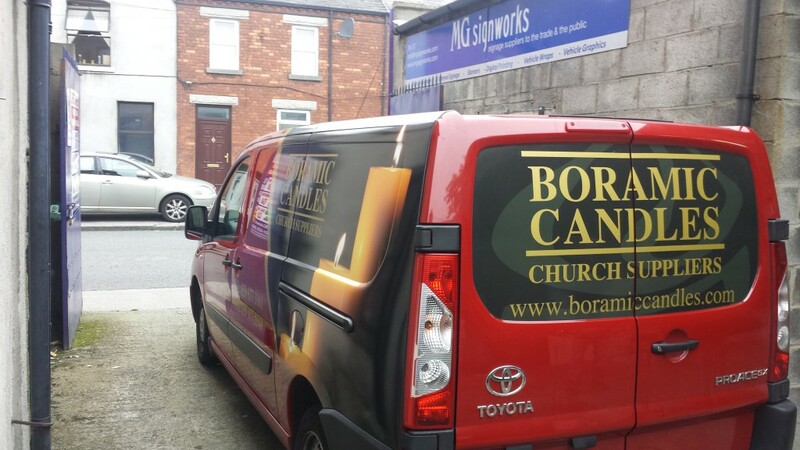 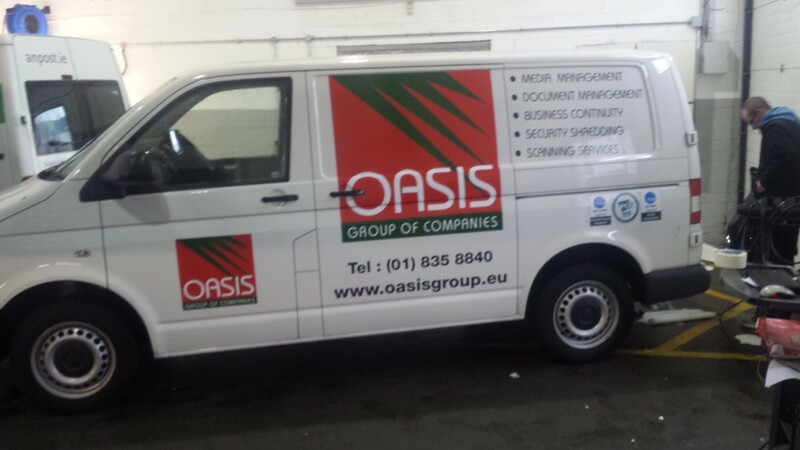 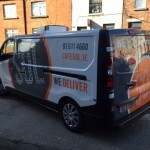 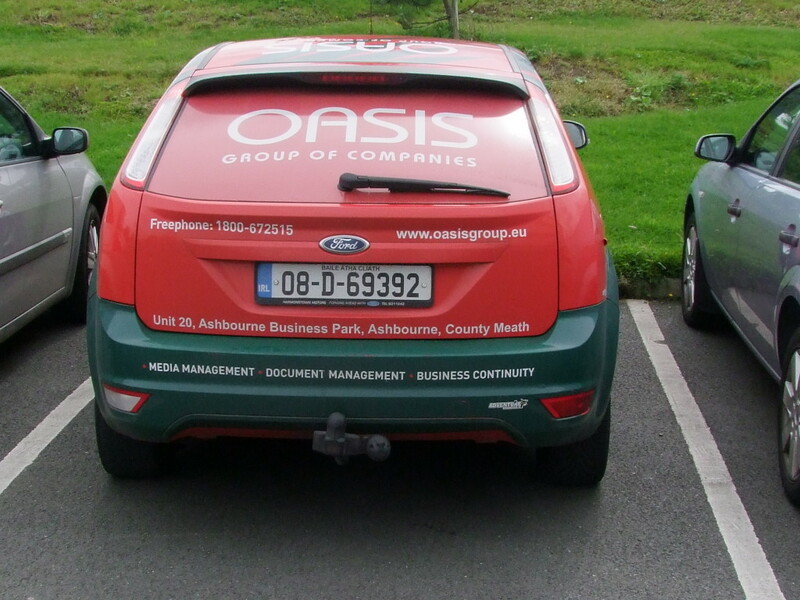 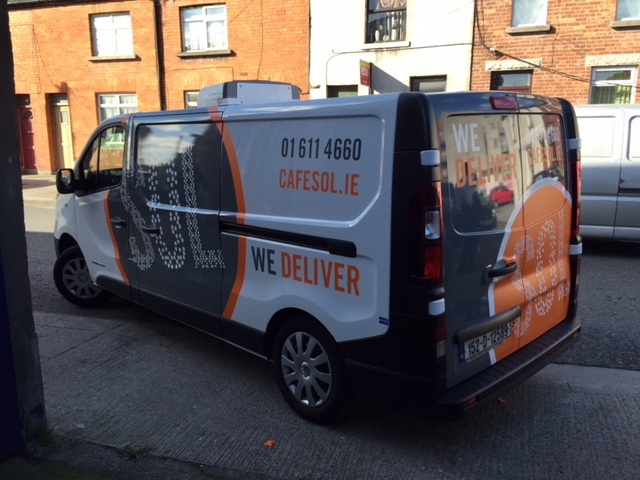 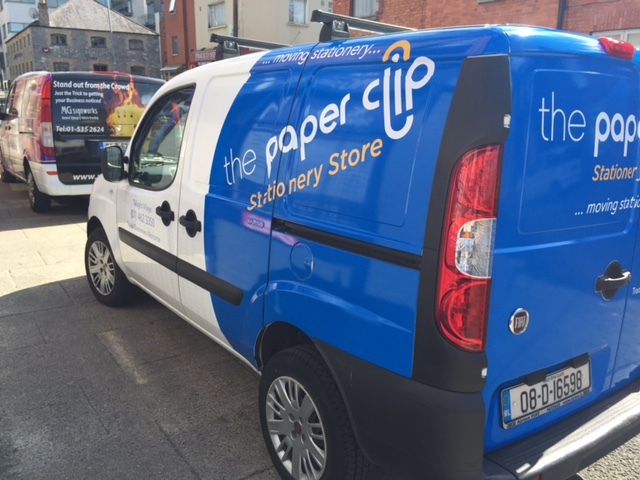 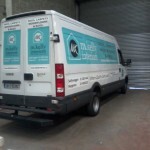 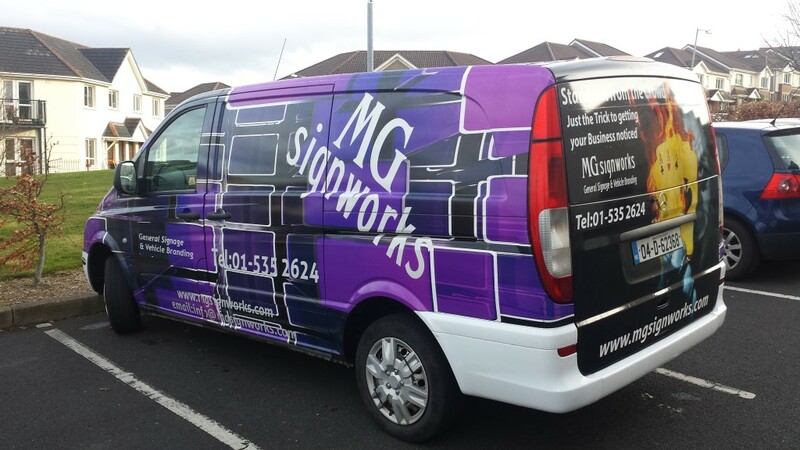 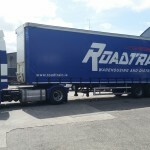 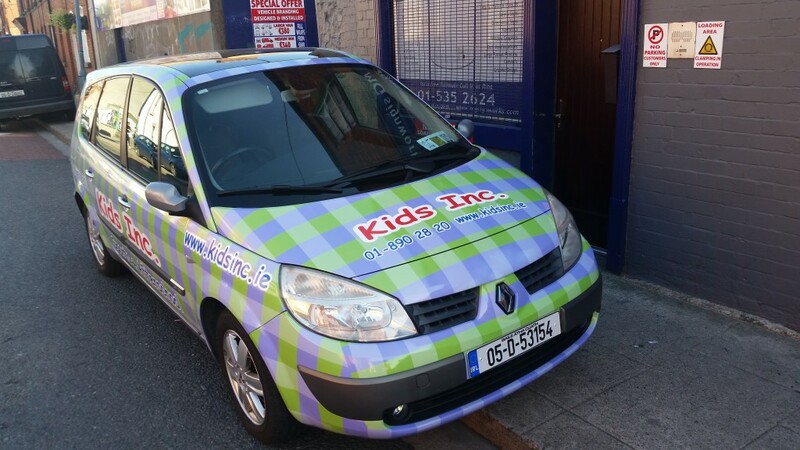 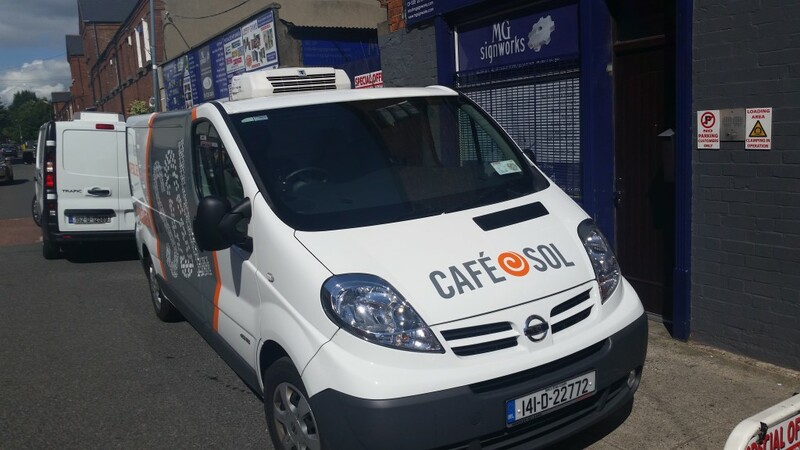 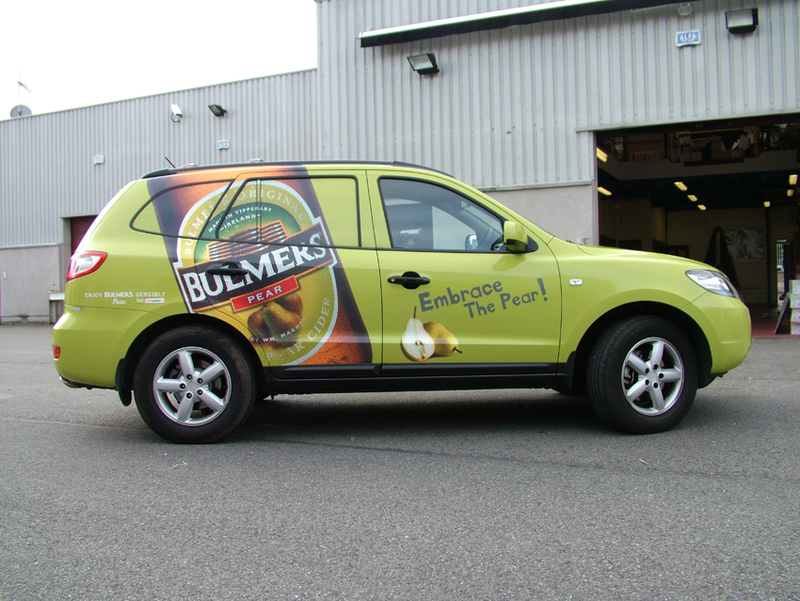 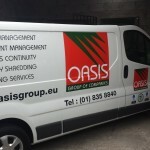 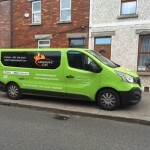 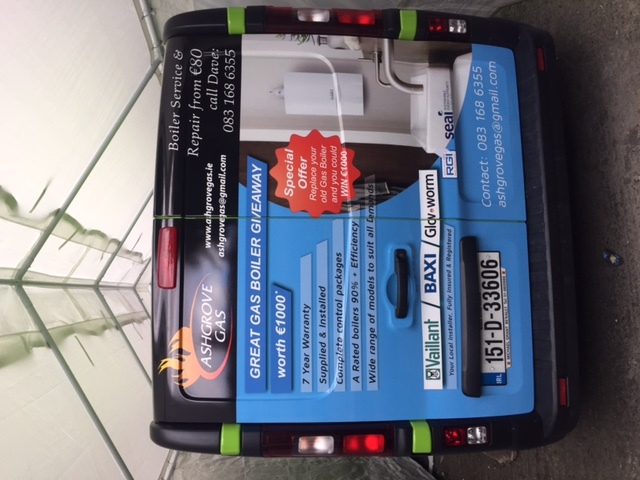 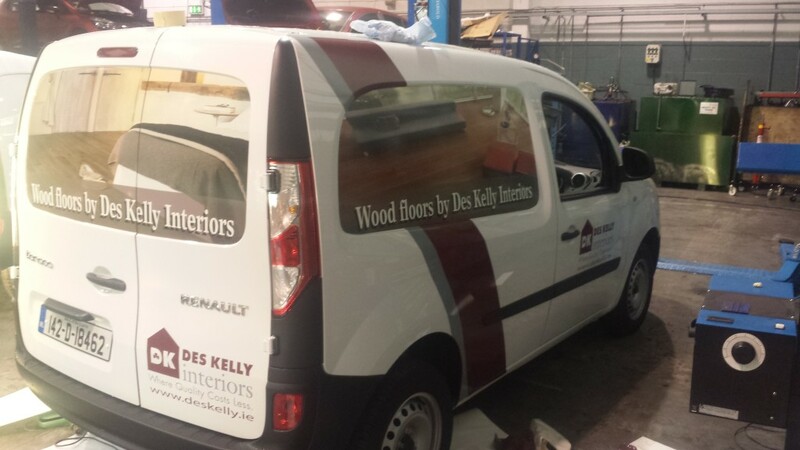 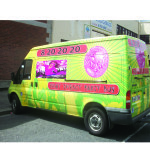 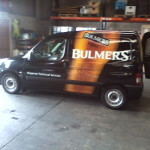 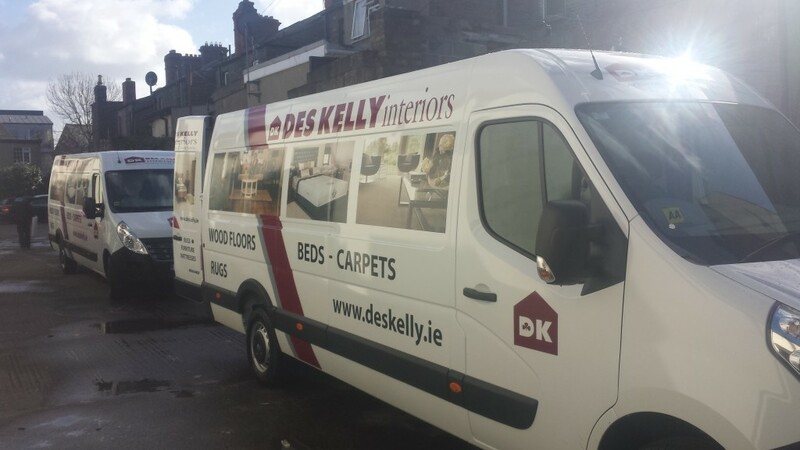 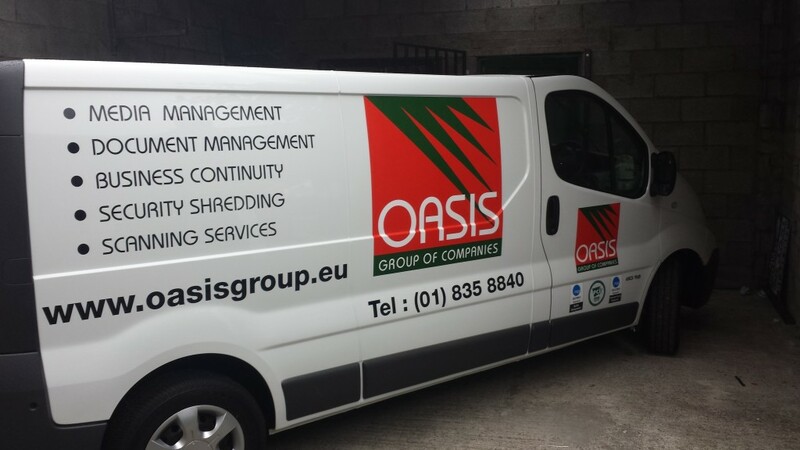 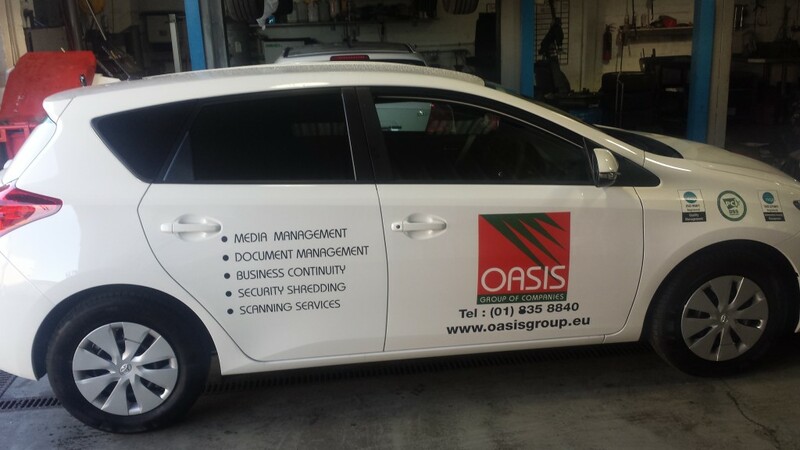 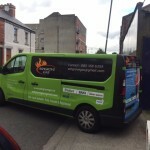 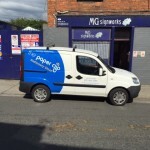 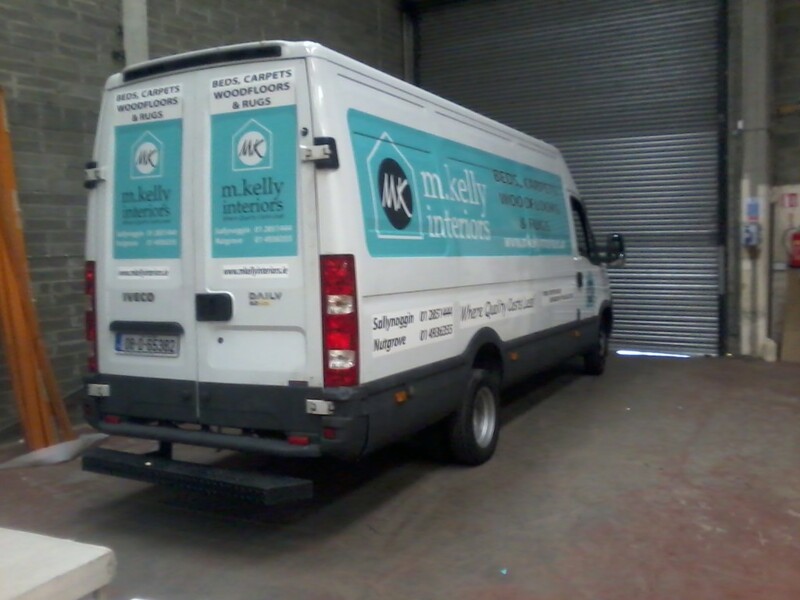 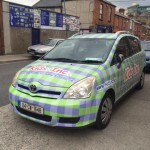 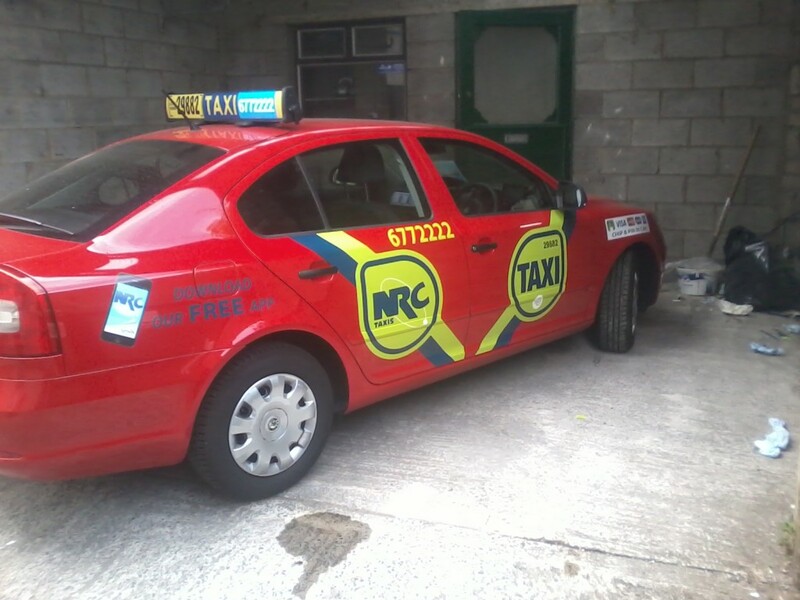 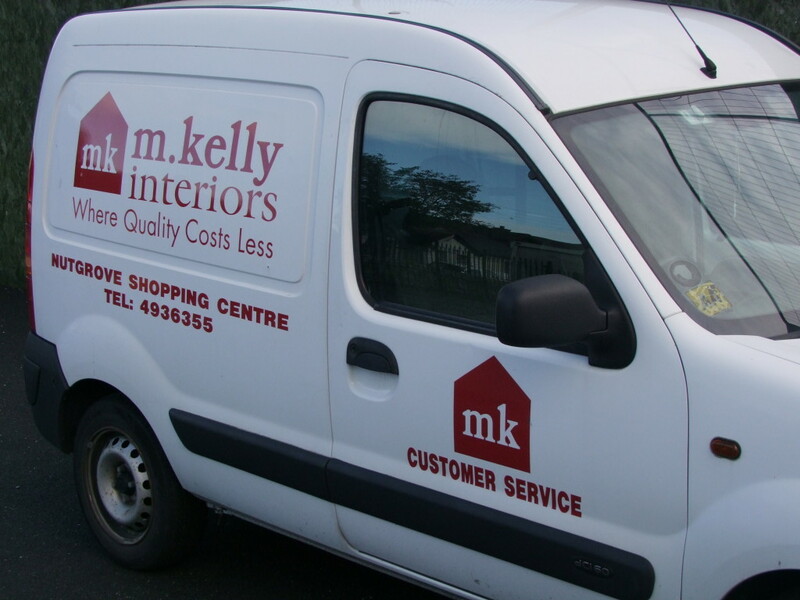 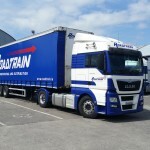 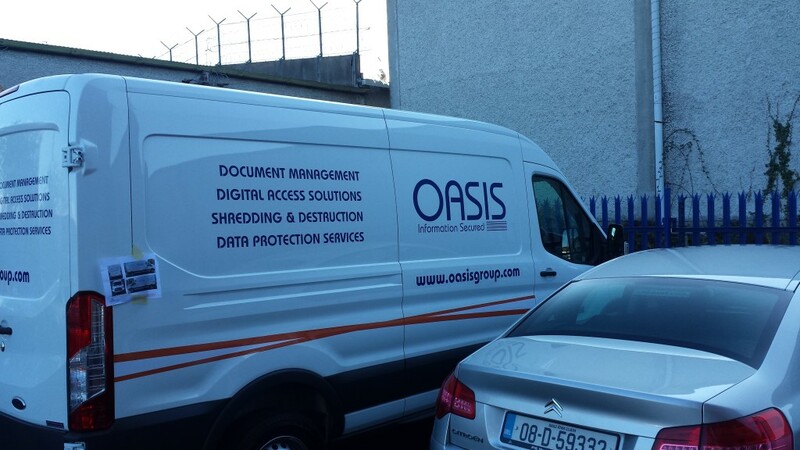 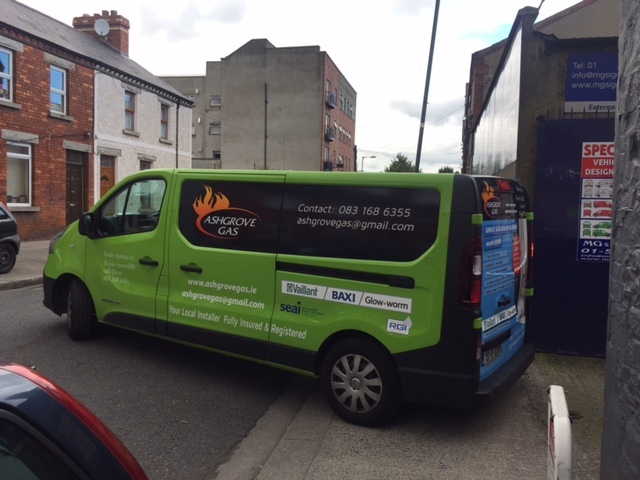 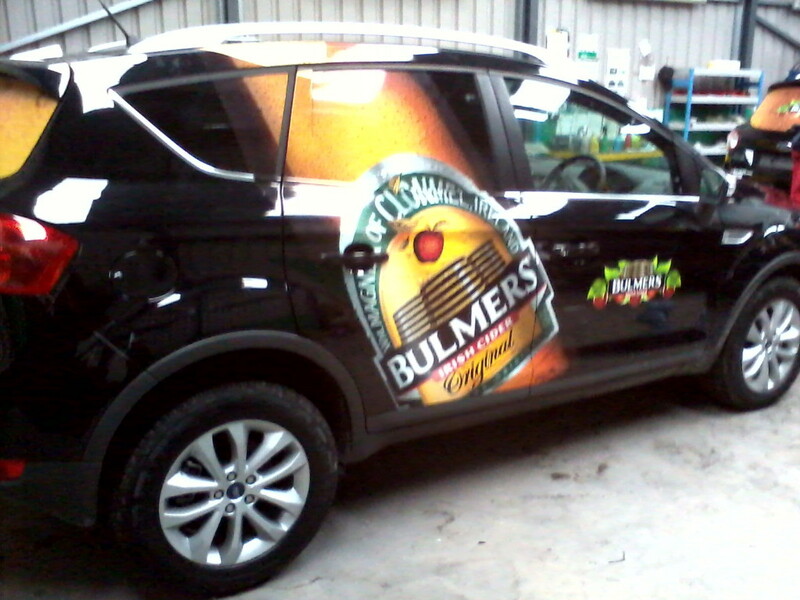 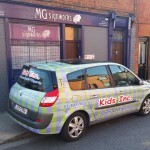 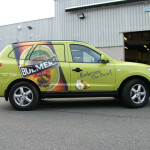 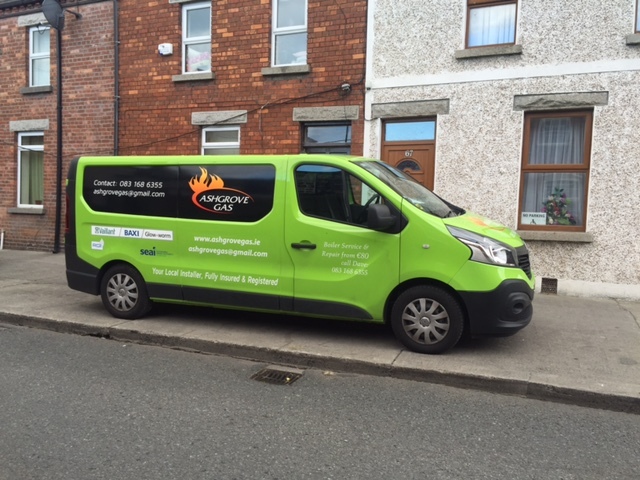 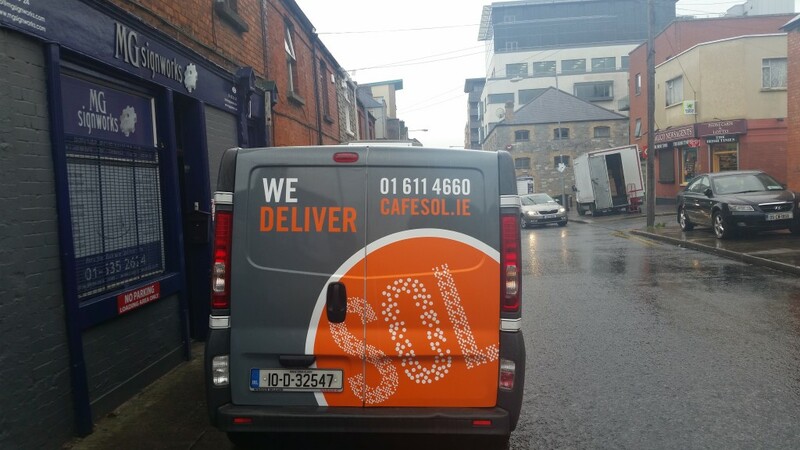 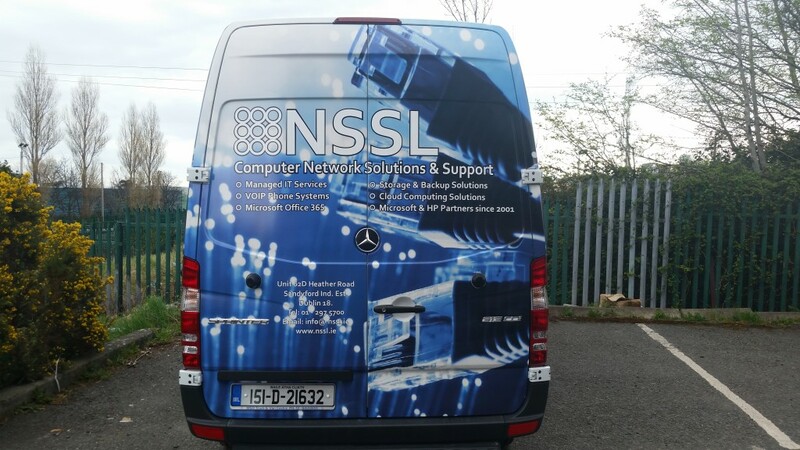 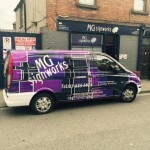 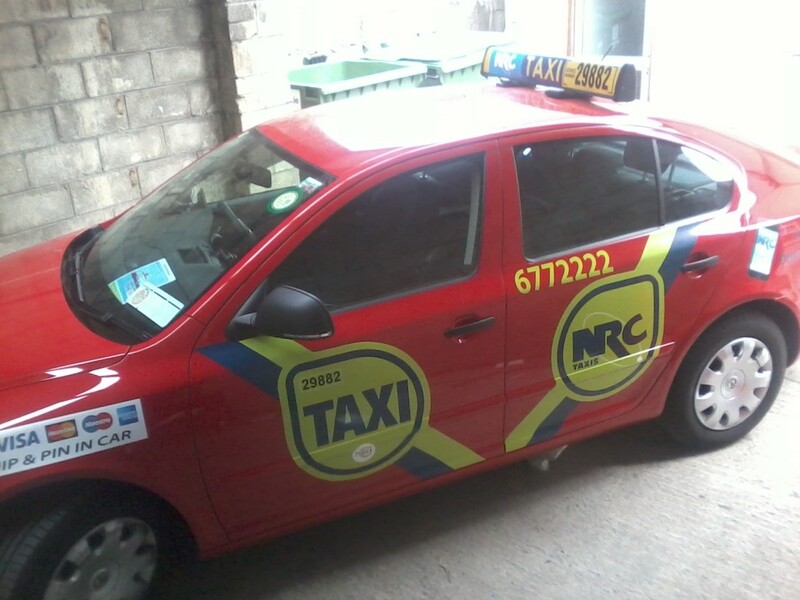 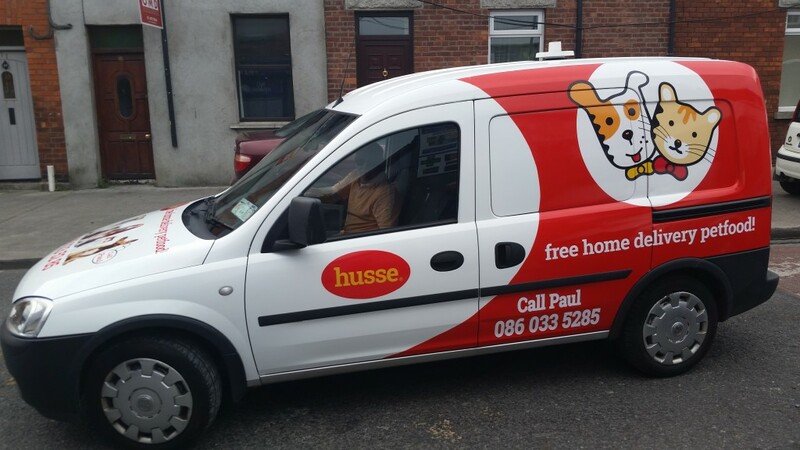 Whatever kind of vehicle graphics you require, MG Signworks can transform your car, van, truck or entire fleet into rolling billboards promoting your business around Ireland and beyond, day and night. 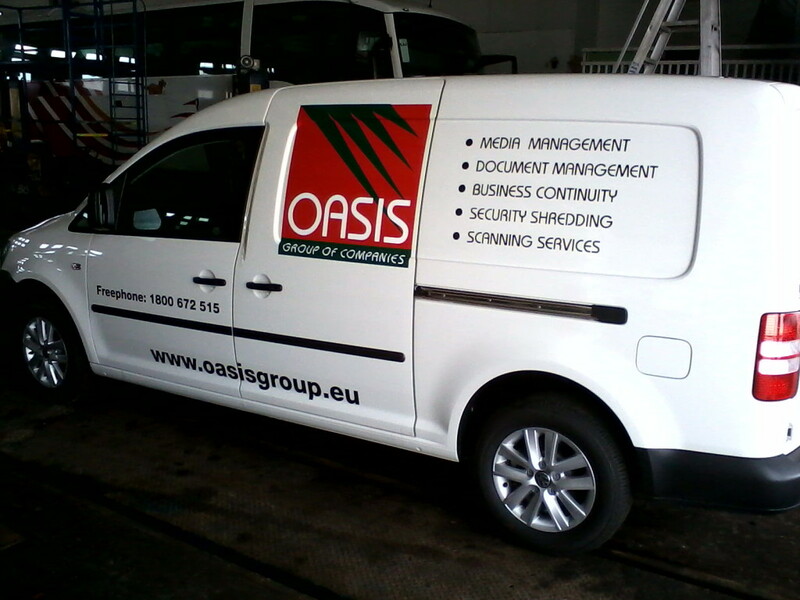 We offer three types of vehicle signage — digitally printed adhesive vinyl wraps; adhesive vinyl lettering and vehicle magnets. 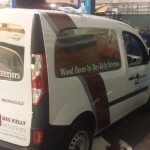 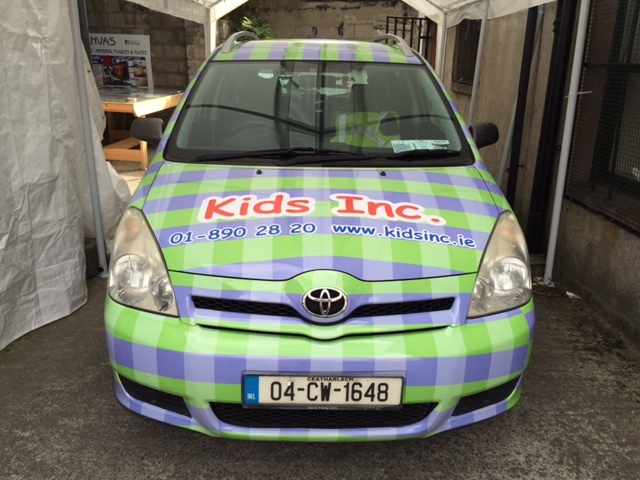 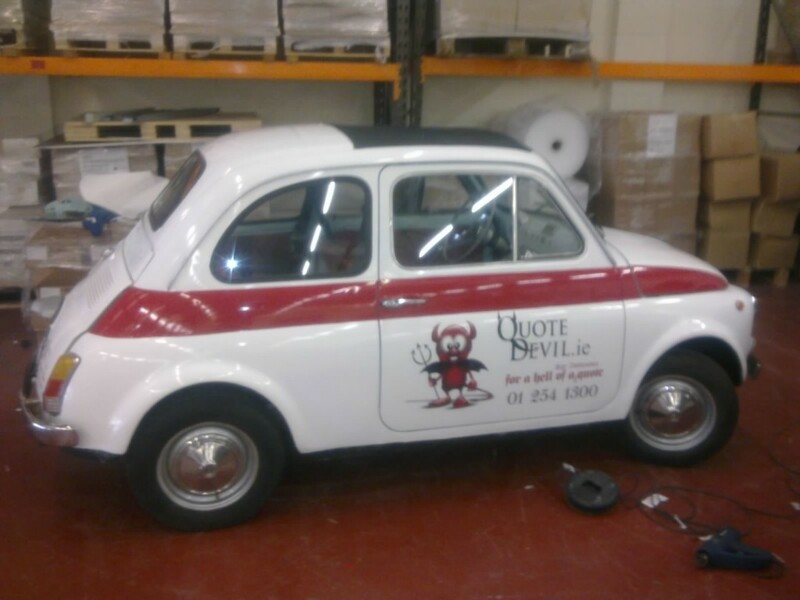 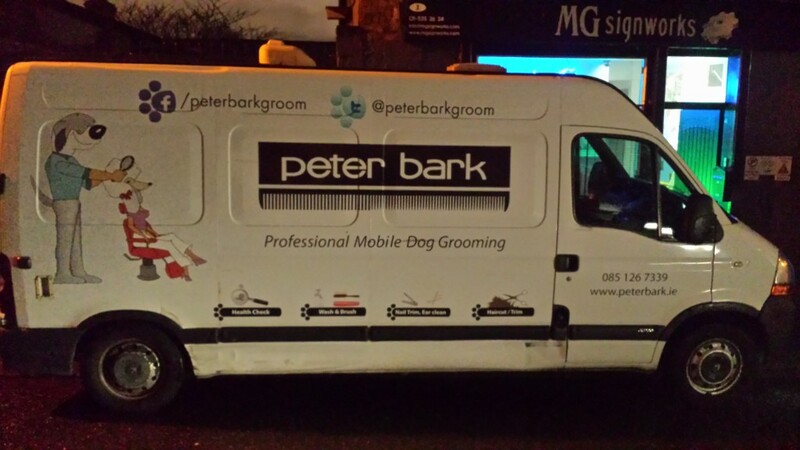 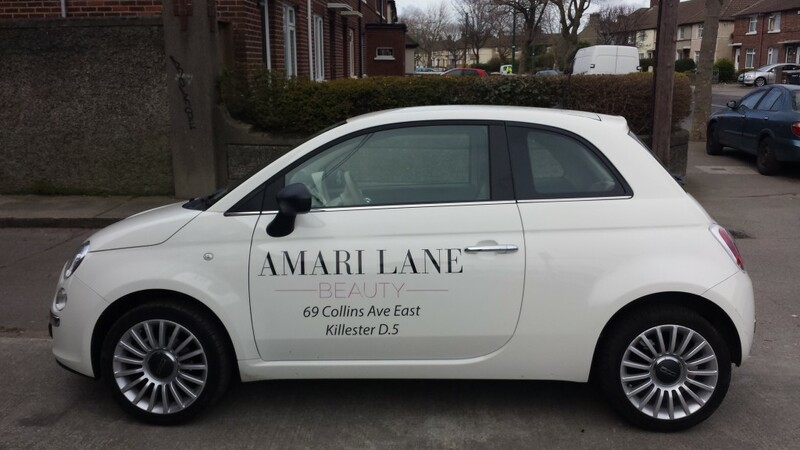 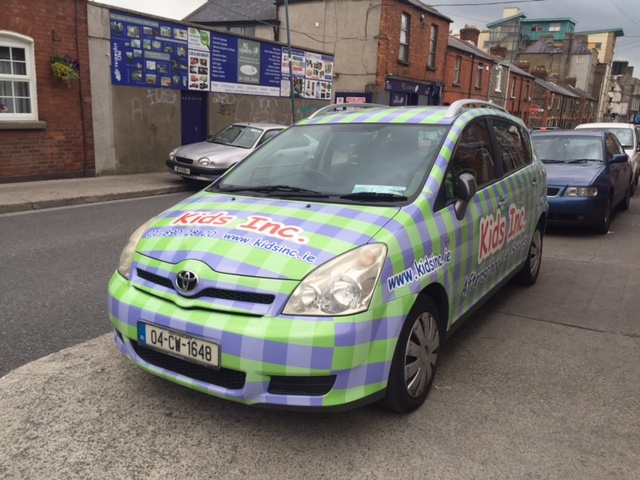 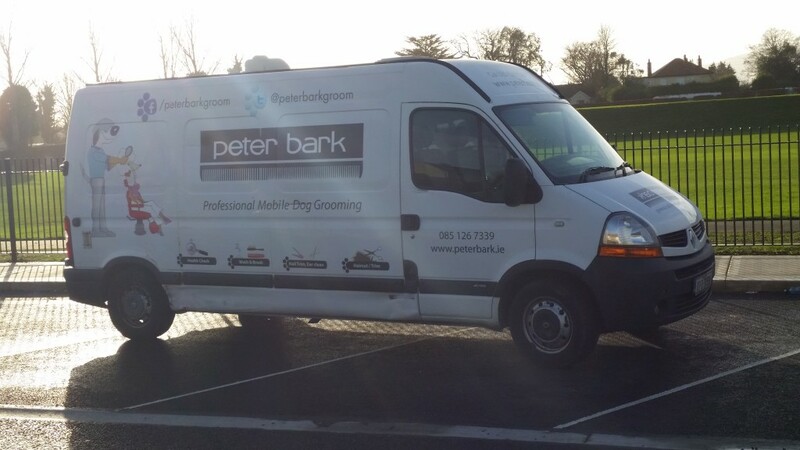 Our durable car wraps and van wraps are specially formulated to confirm to your vehicle and are finished using UV clear laminate to protect from any type of punishment. 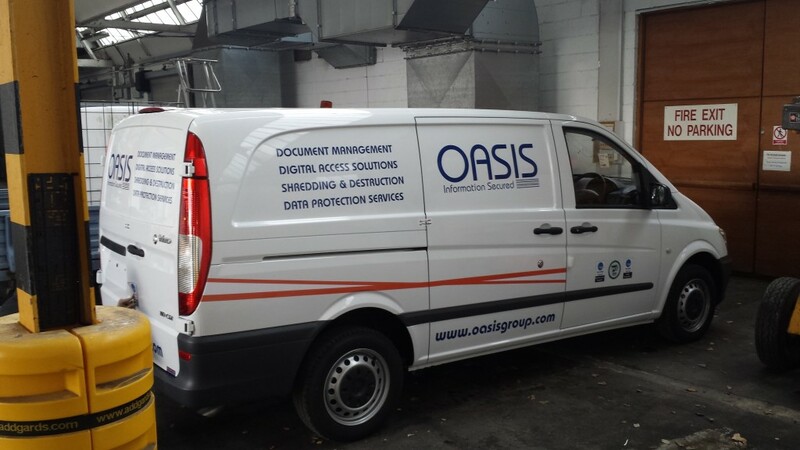 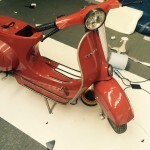 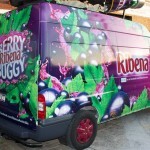 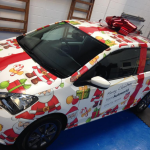 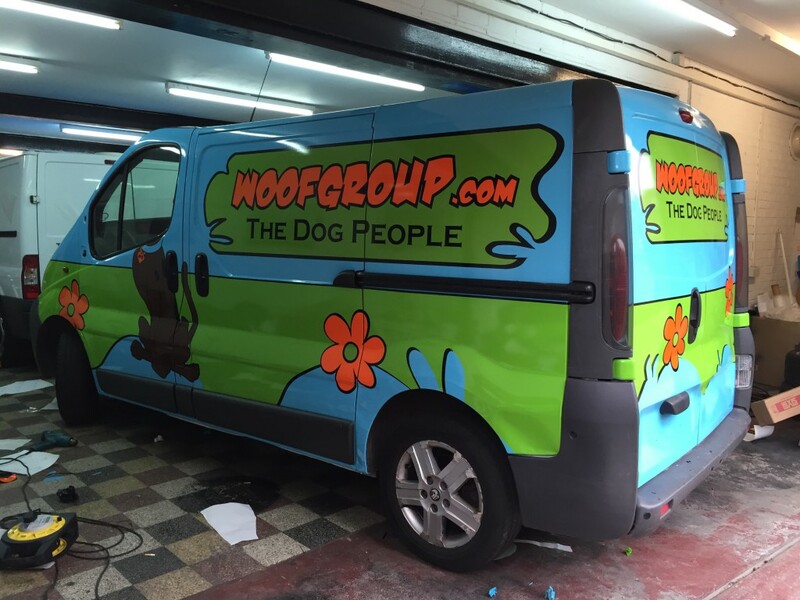 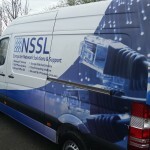 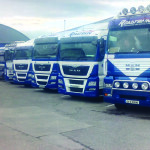 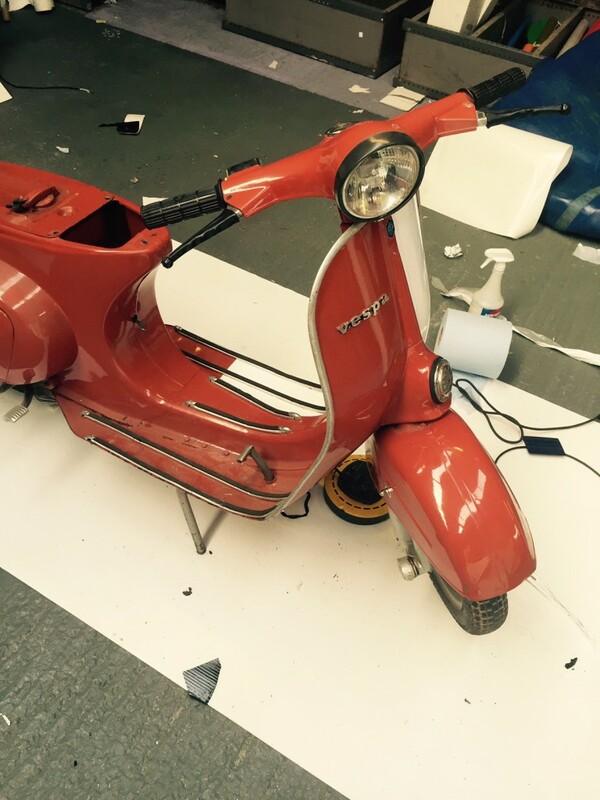 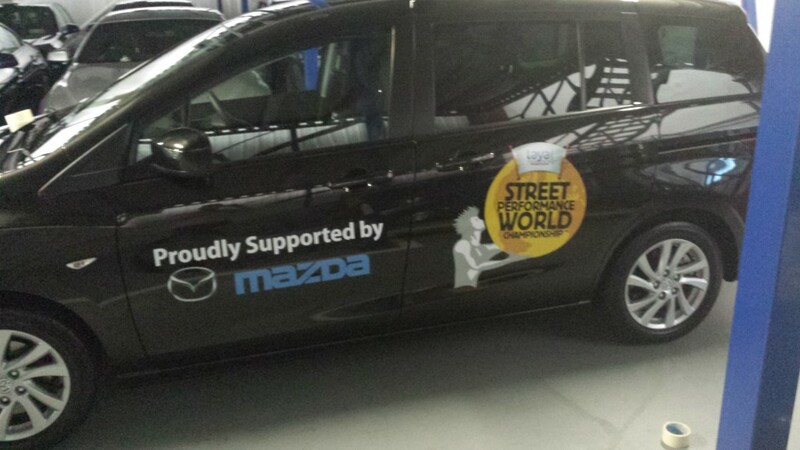 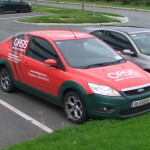 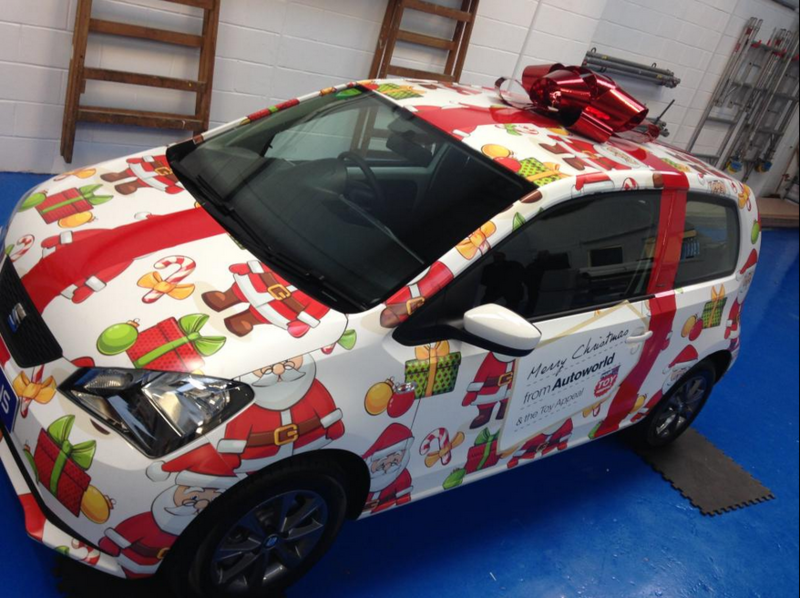 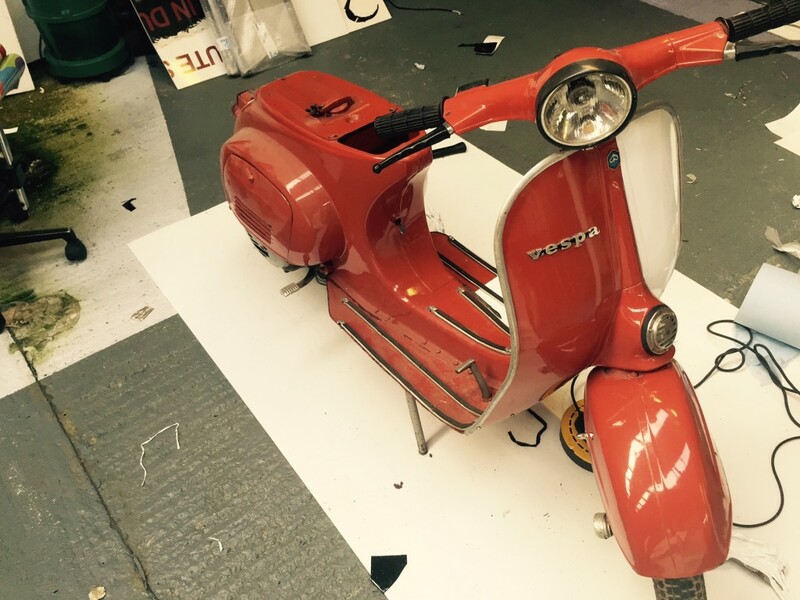 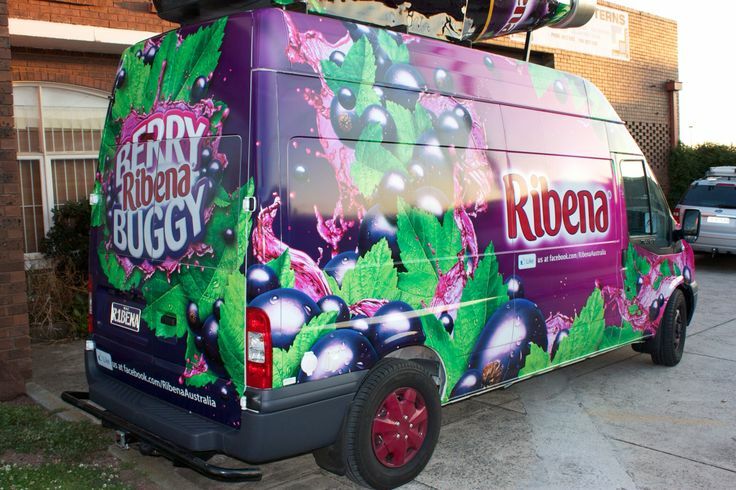 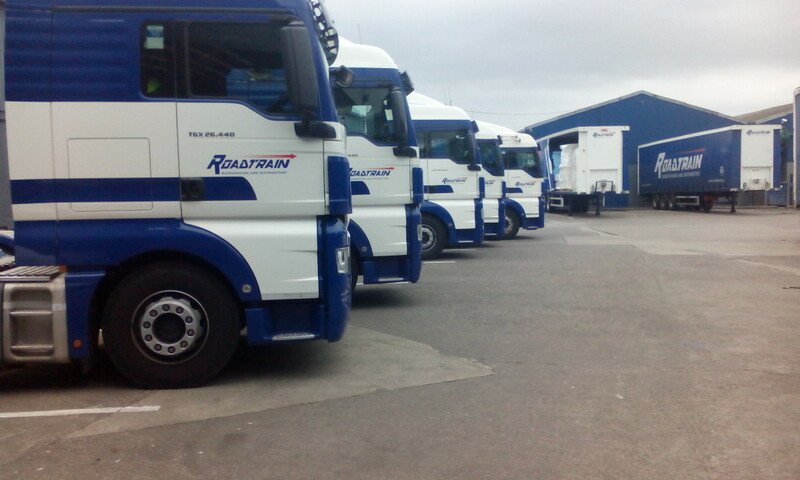 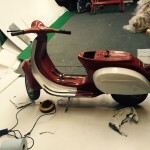 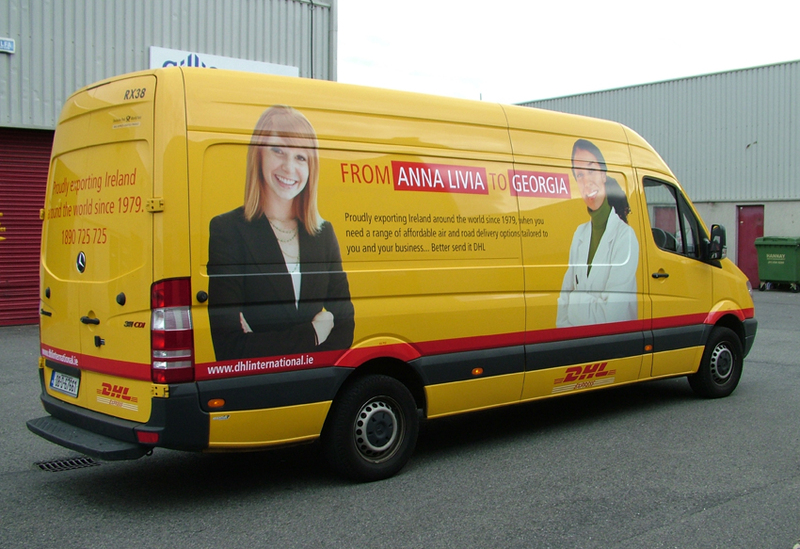 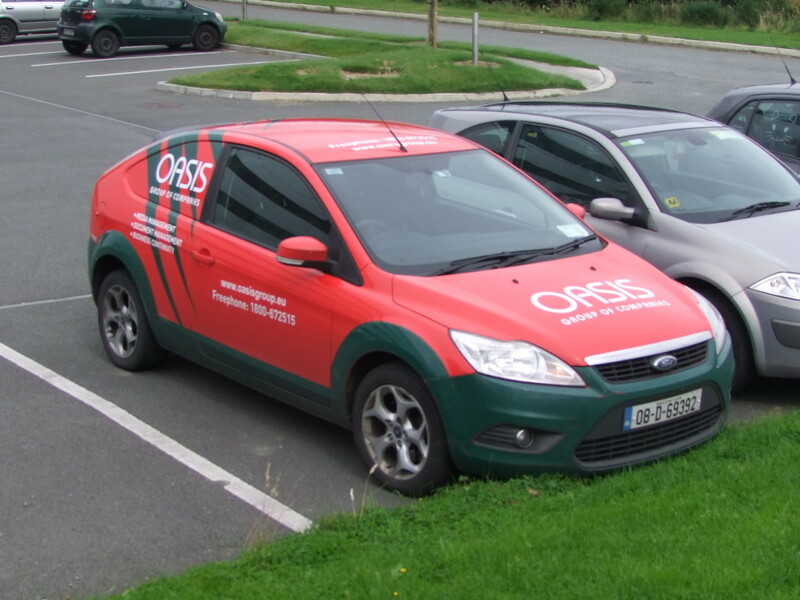 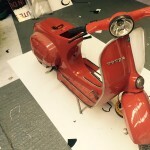 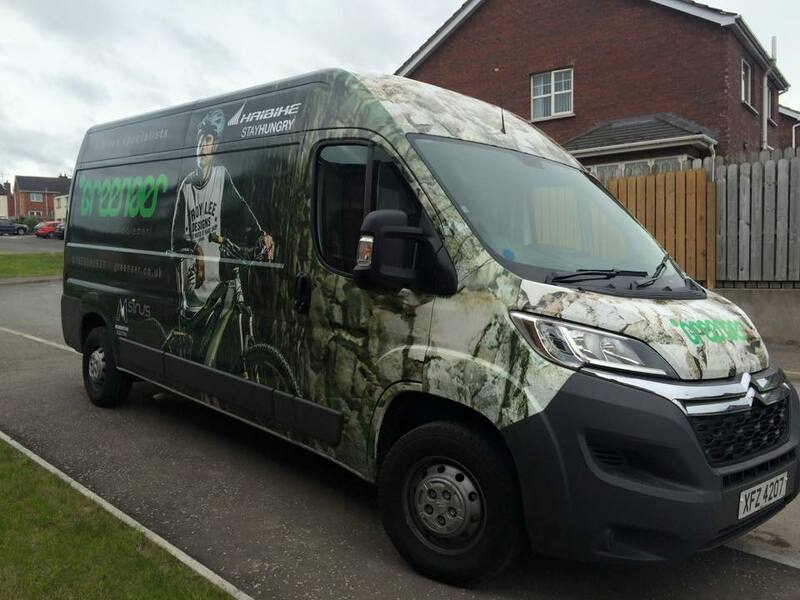 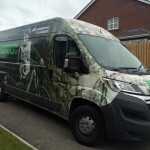 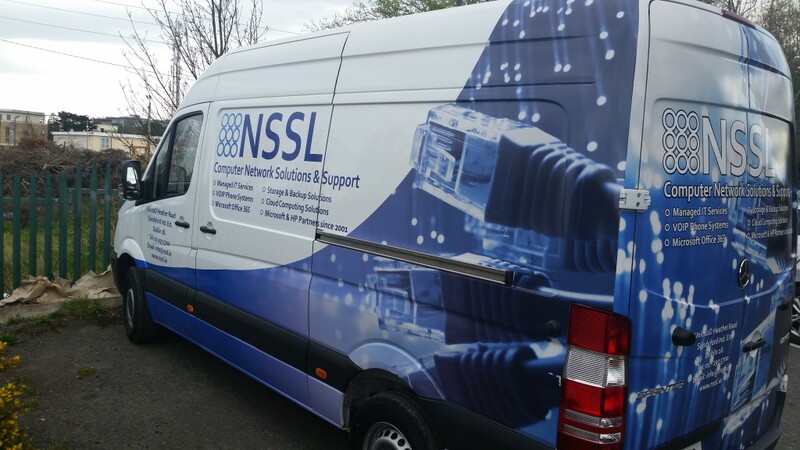 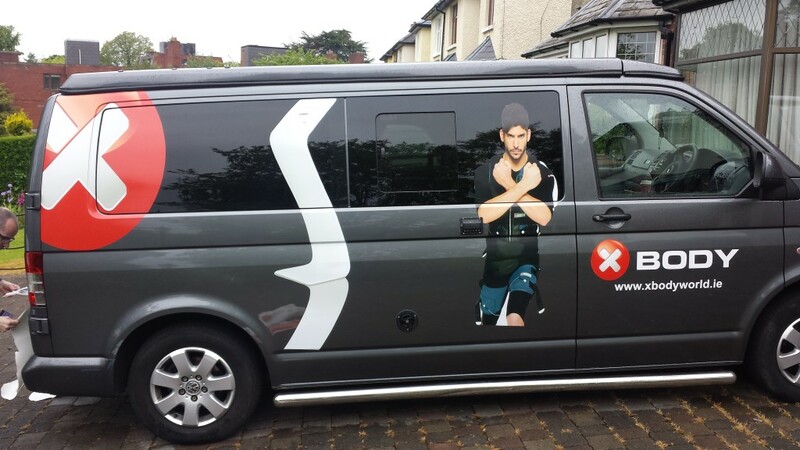 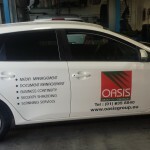 When it comes to vehicle wrapping we can wrap a small section of your vehicle or the entire surface — including fitting digitally printed ‘one way vision’ vinyl to rear windscreens. 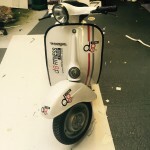 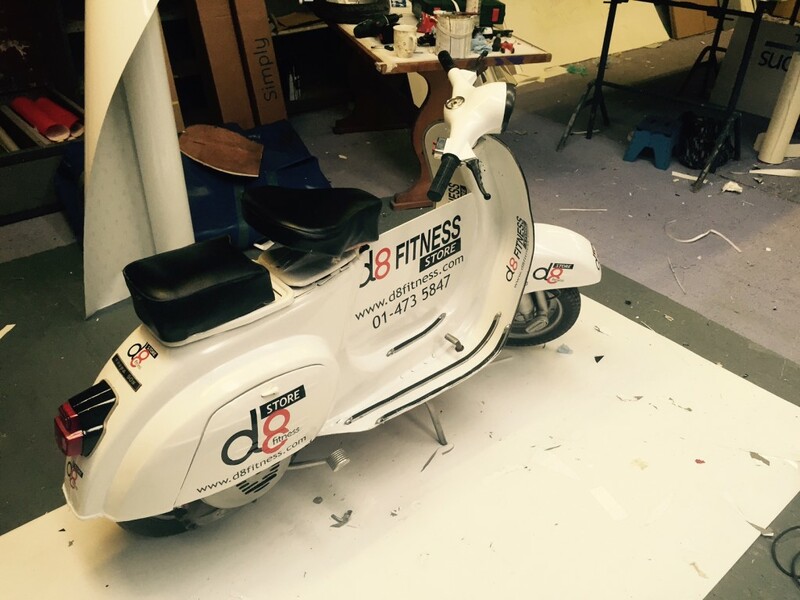 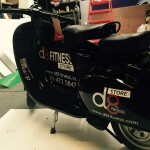 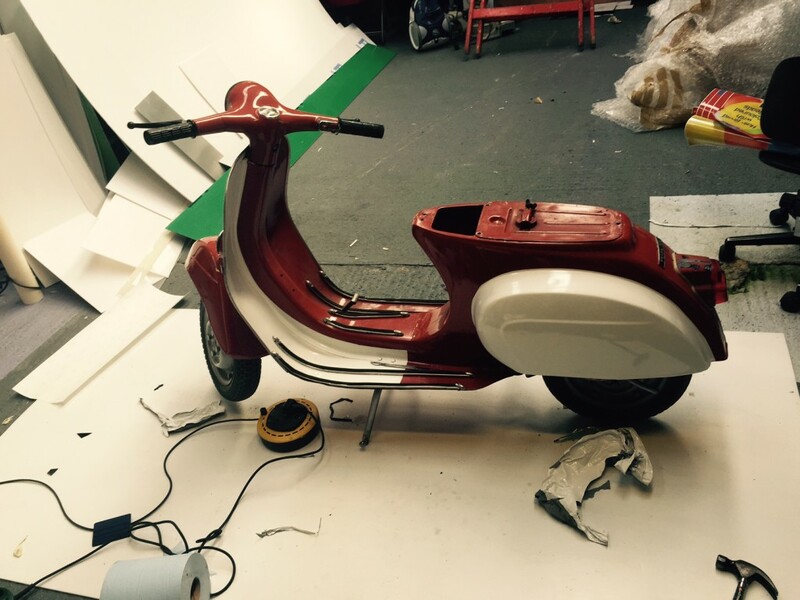 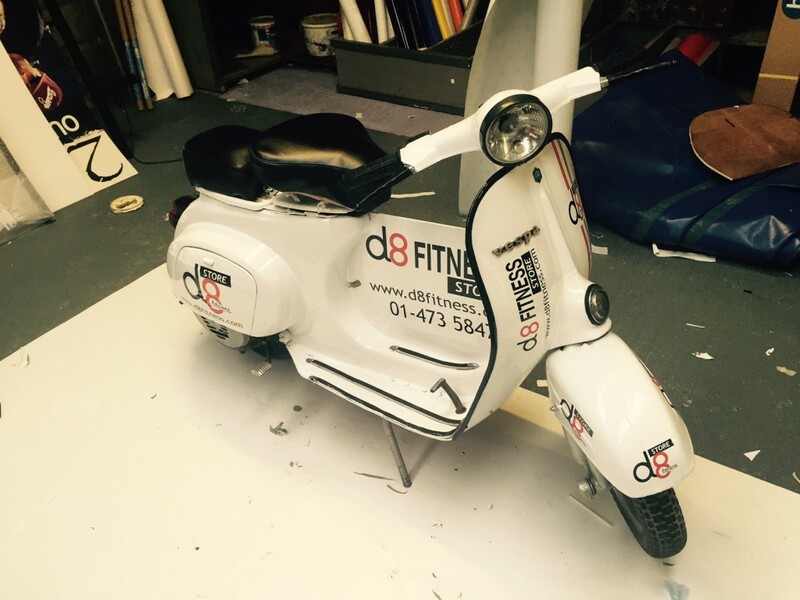 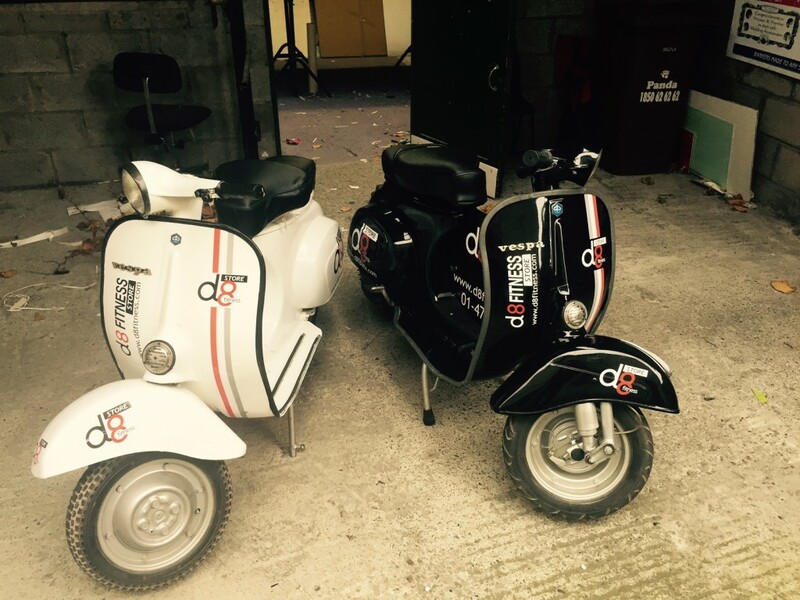 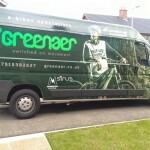 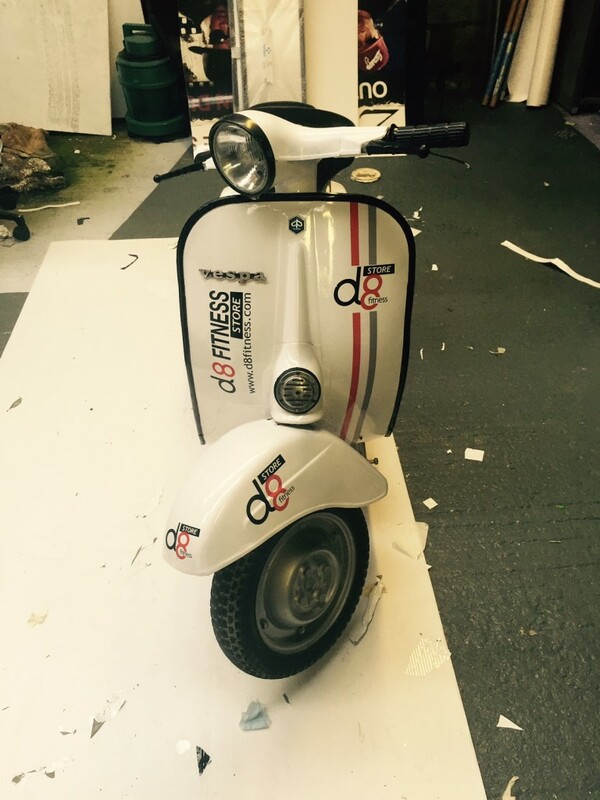 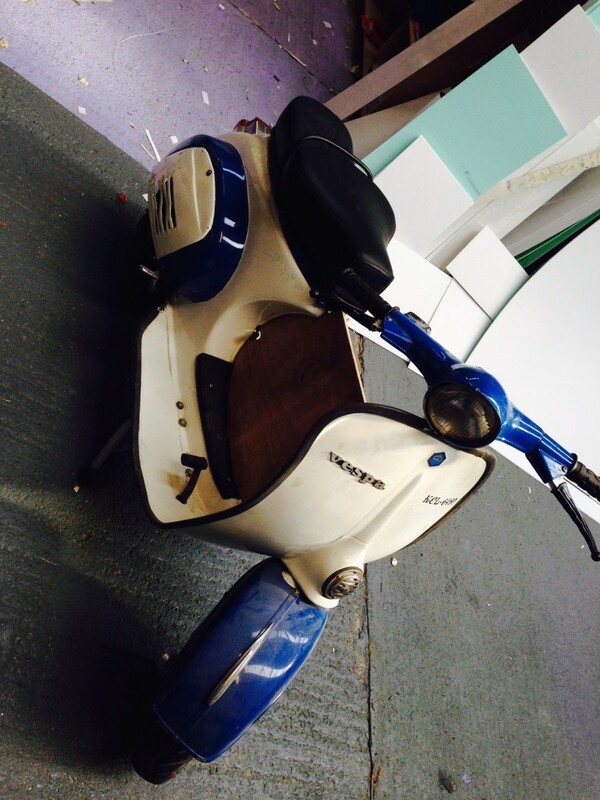 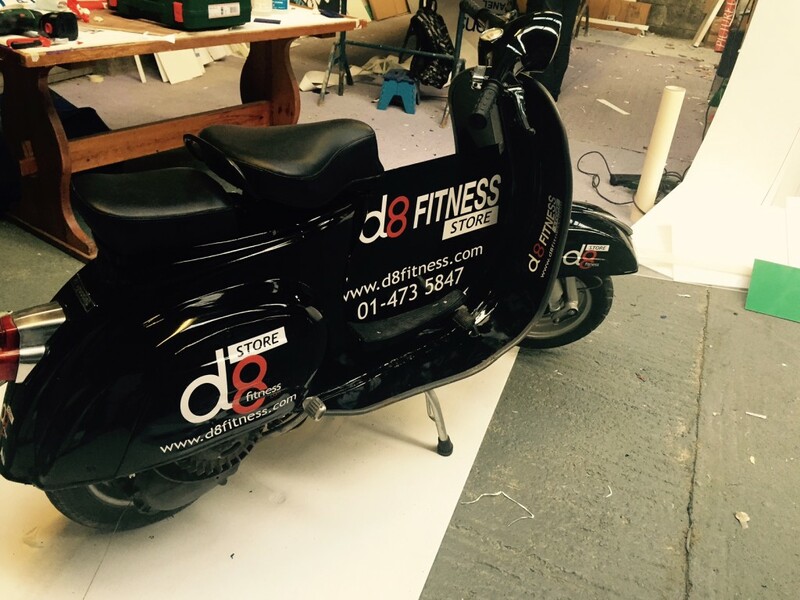 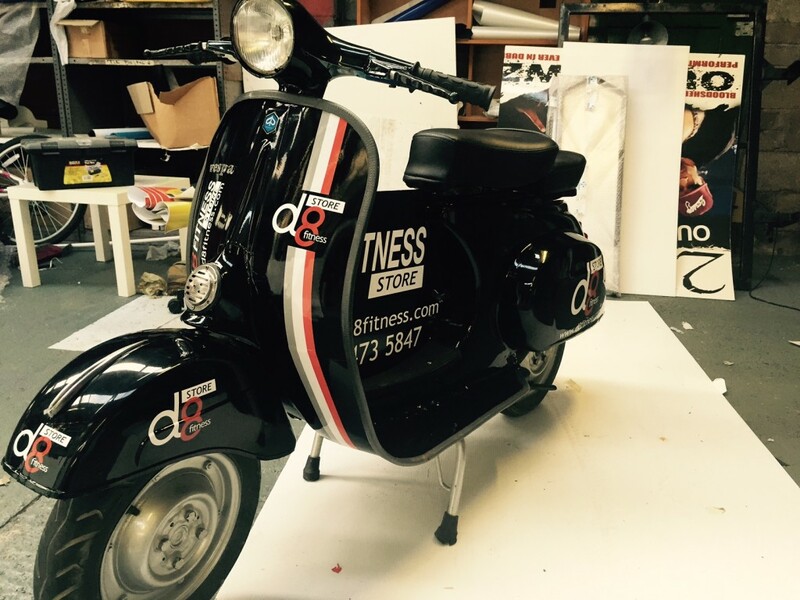 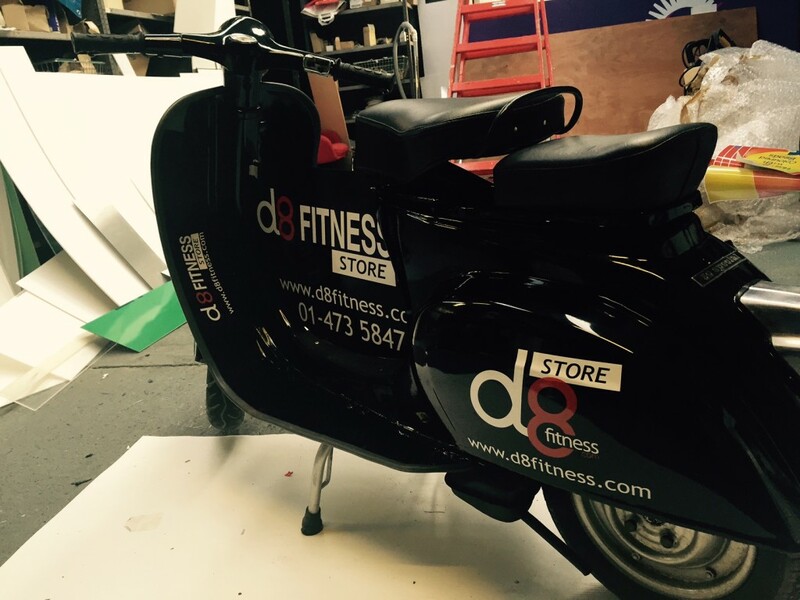 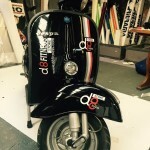 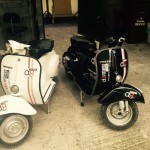 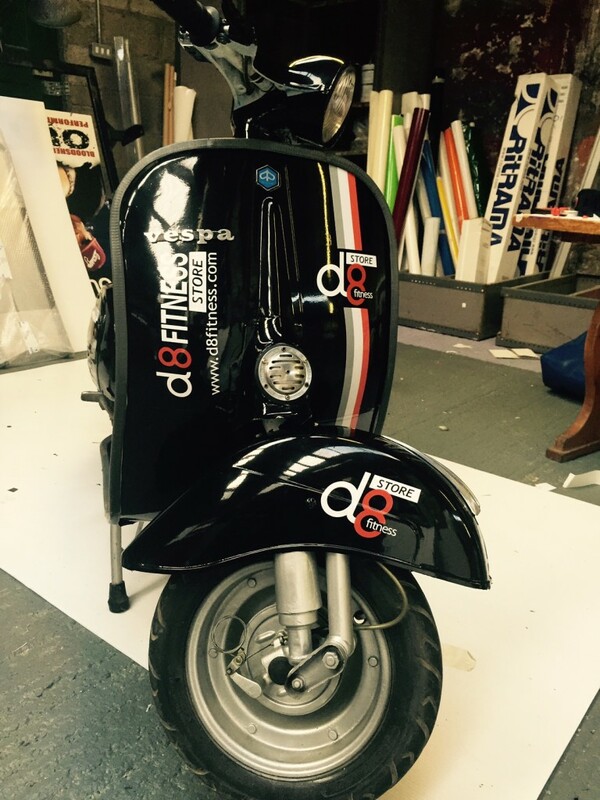 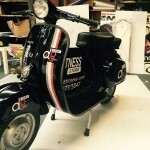 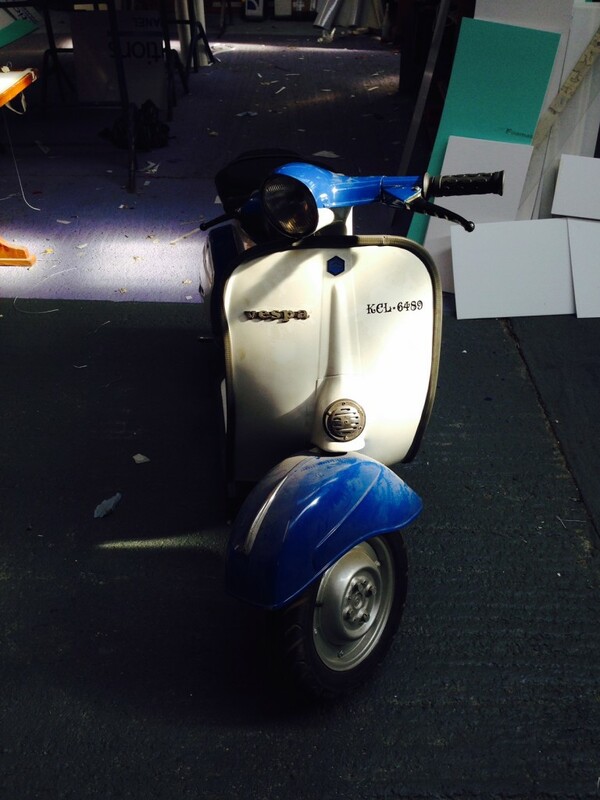 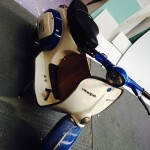 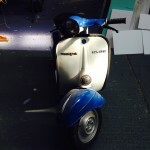 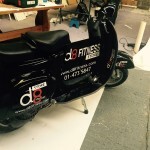 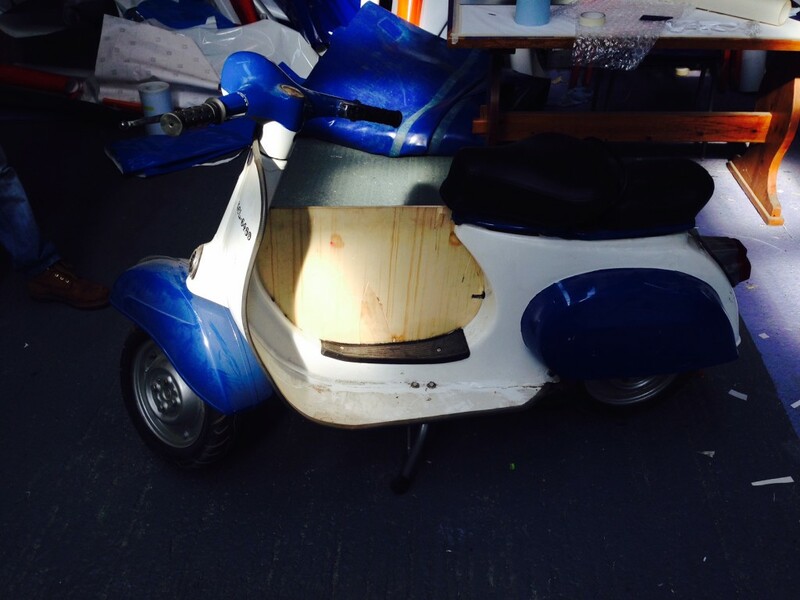 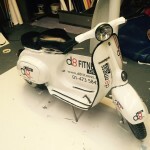 And if you’re on two wheels we do bike wraps as well. 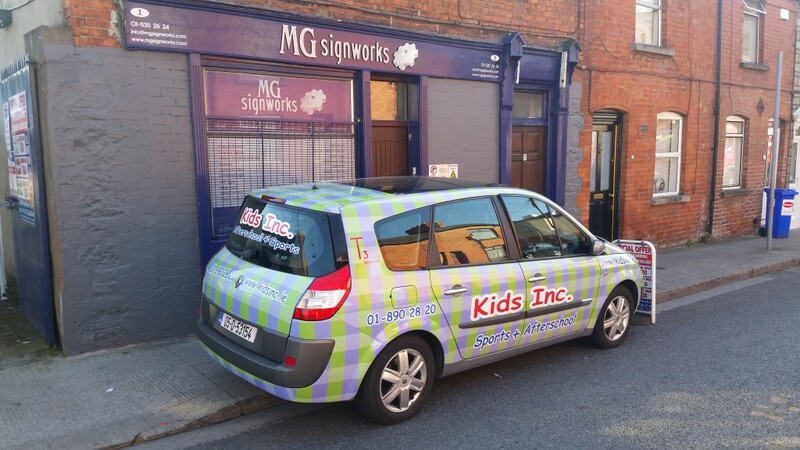 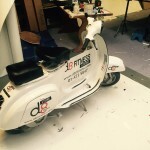 Our high quality adhesive vinyl lettering is available in more than 300 colours, allowing you to create exactly the look you’re after at a price you can afford. 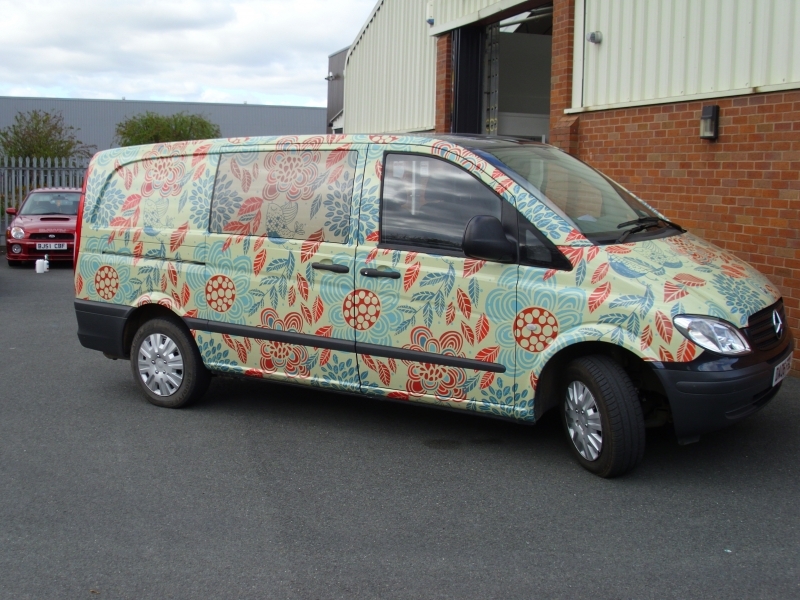 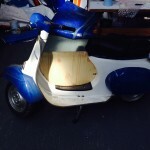 Want something less permanent than a car wrap? 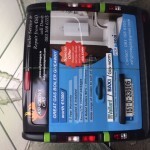 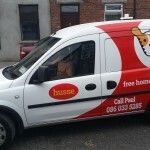 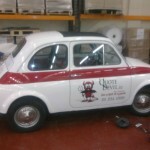 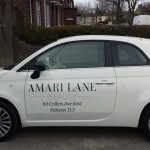 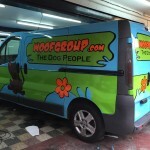 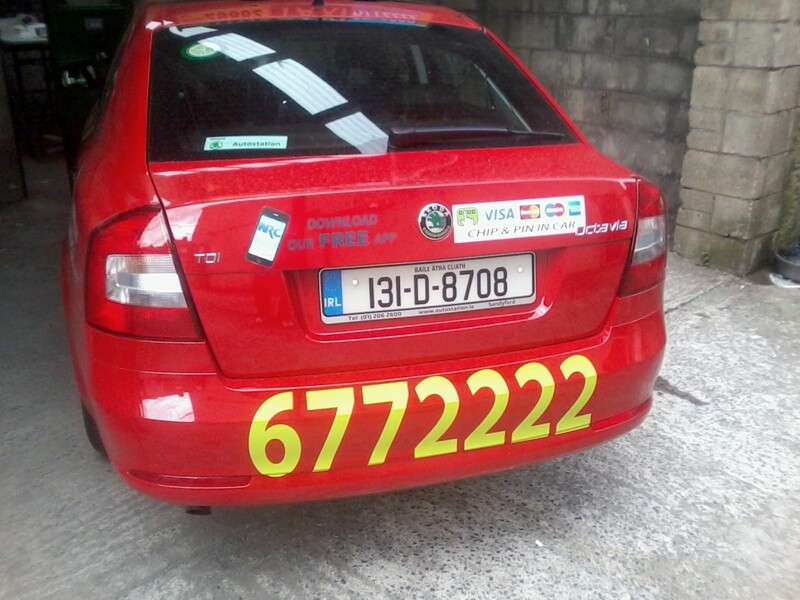 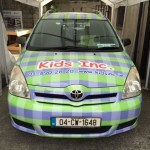 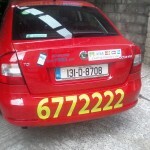 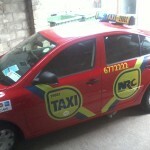 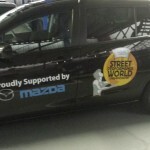 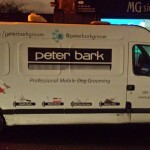 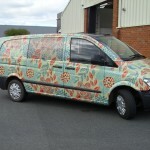 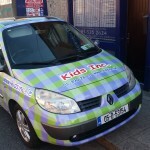 Why not consider our custom-made car magnets and van magnets. 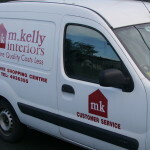 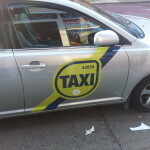 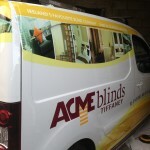 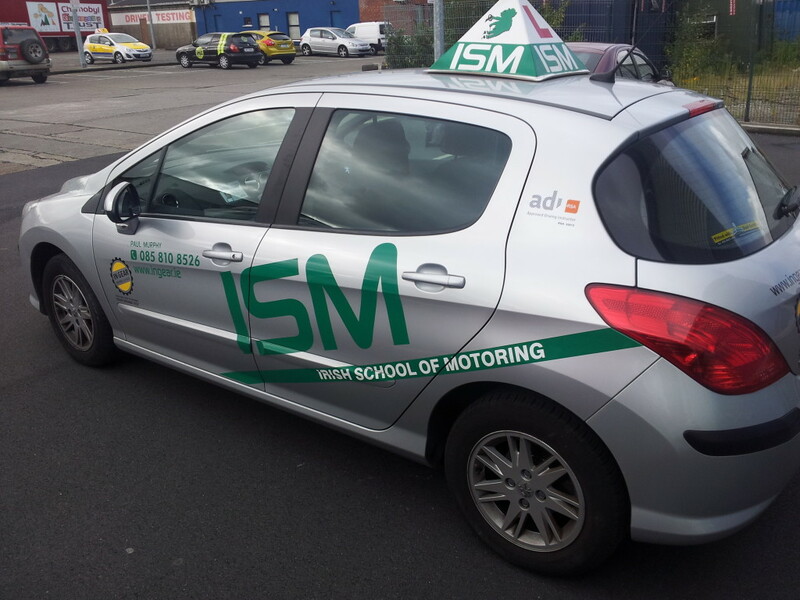 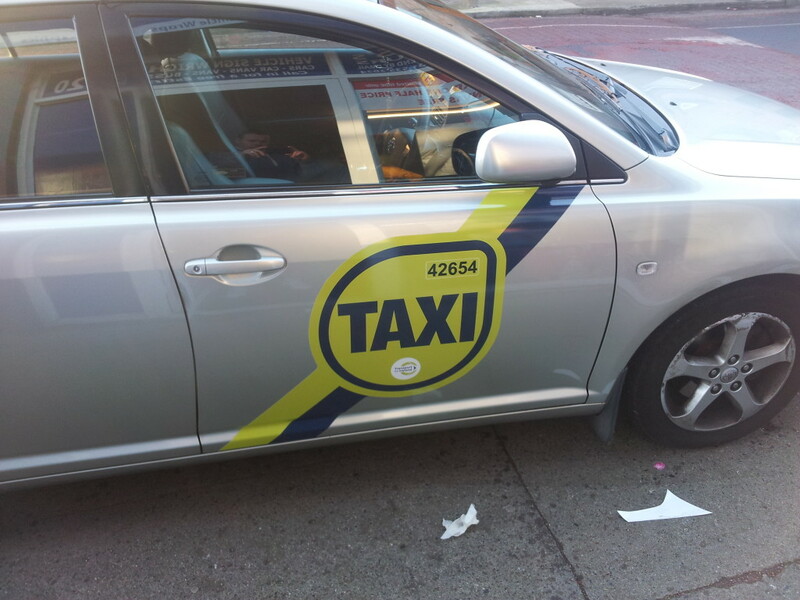 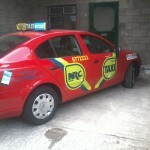 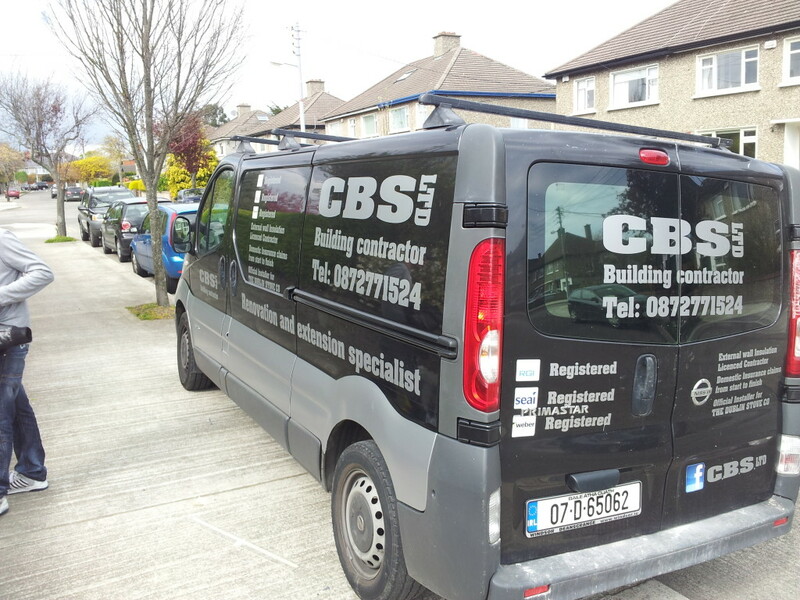 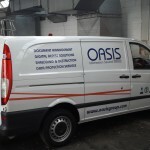 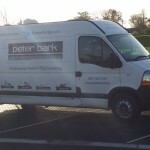 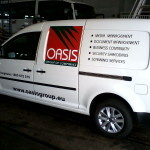 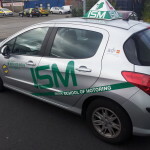 Vehicle Magnetic Signs are especially handy if your company vehicle is also used for personal use.